So I had a bit of an aha-erlebnis today while browsing Madesmith (one very cool online marketplace) and stumbling upon Flux Productions. I have lived in the Netherlands for most of the past 28 years, and it is true that there are bikes here everywhere. Everyone owns one, or two, or more, and basically everyone I know uses their bike for their daily commute. More than dairy, tulips, clogs or stroopwafels, bikes are an integral part of our culture. Arguably, the design of many Dutch bikes is not well suited for a bike bag. 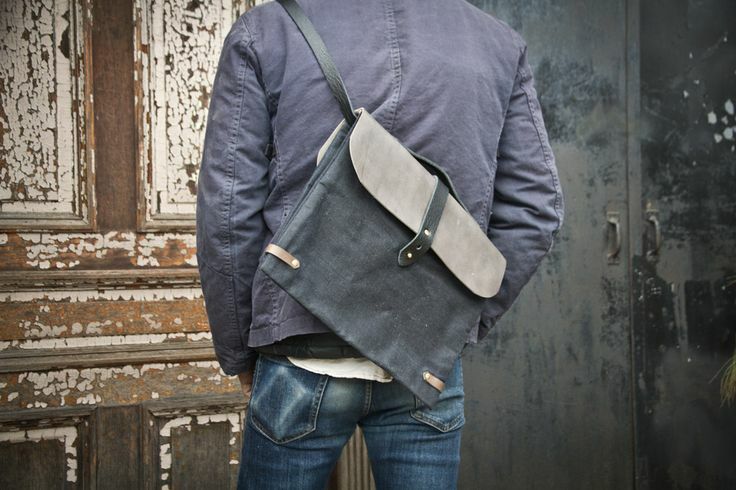 But, if you have one that does, this beautiful Flux Productions bicycle bag would be pretty amazing! 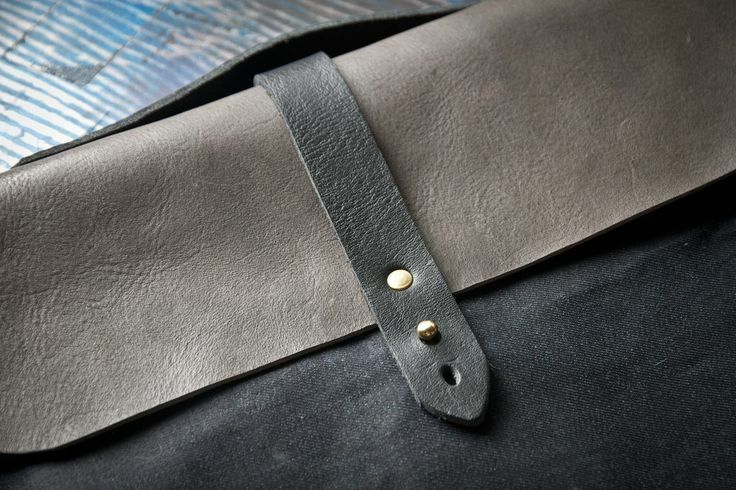 Now he mainly crafts gorgeous handmade bags and leather accessories in his Brooklyn studio. 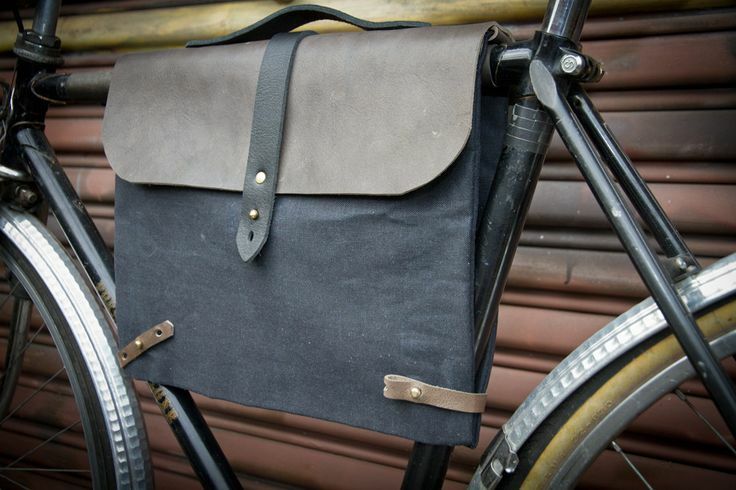 The bicycle bag is made from waxed canvas, vegetable tanned leather and brass hardware. 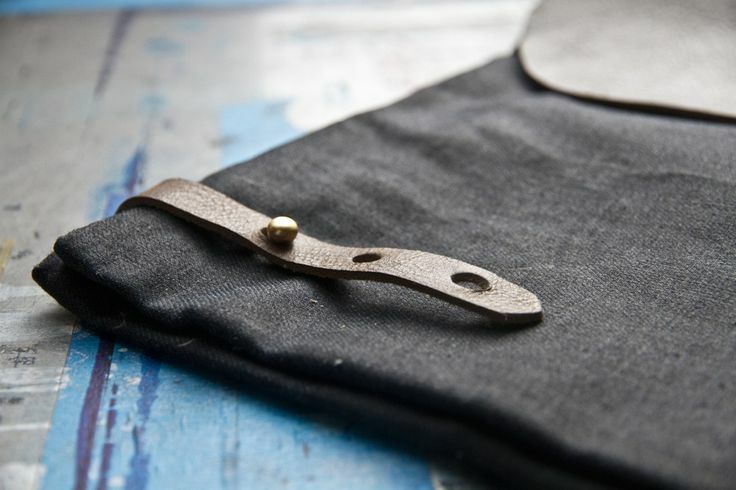 The flap can be opened while on the bike, and it comes with a smart long body strap to carry the bag with you indoors. 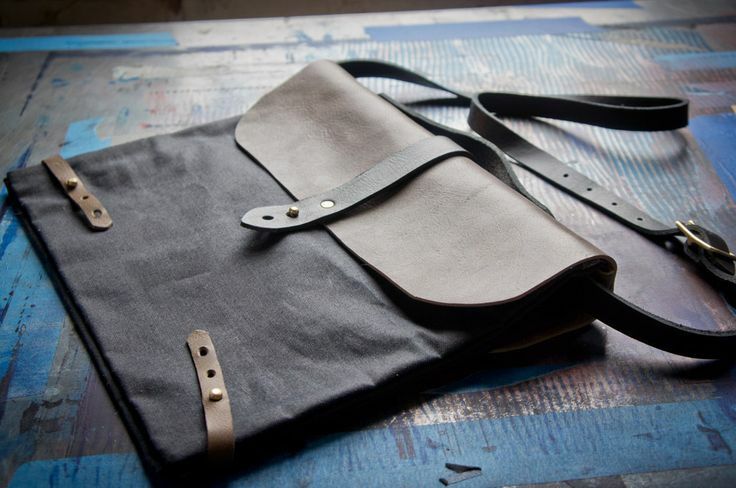 Though I’m happy I learned about the concept of these ‘bike bags’, I’m even more happy to learn about Ryan and his vision on handmade goods. Go watch this video and fall in love too. Or as Ryan concludes: “it all makes sense”. ps: want more Ryan and beautiful images of his work? Madesmith has an excellent blog! Filed Under: Fashion, Features Tagged With: U.S.A. I need to move to the Netherlands. Or Brooklyn. A place where people share my appreciation of bicycles. 😉 This bag is awesome! Thanks for sharing! That’s a great design. 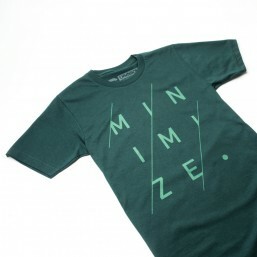 Those simple changes can make a huge difference in how something fits into your life!